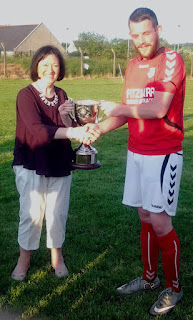 Trish Culnane presents the Sean Culnane 2A memorial Trophy to Tower FC captain Shane O'Keeffe. 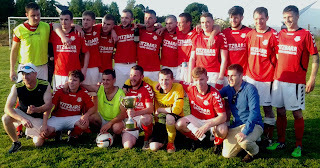 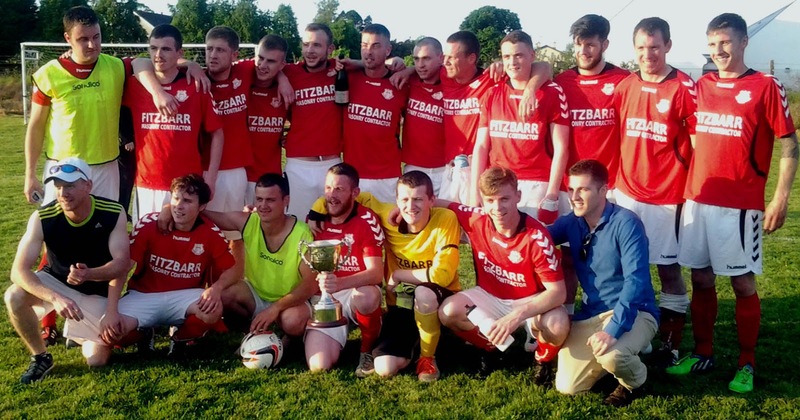 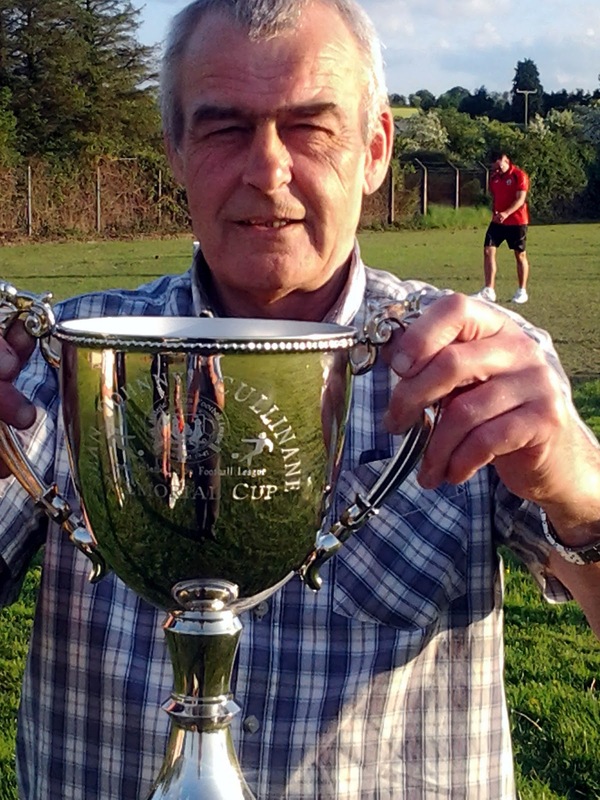 Former Glenvale committee man and long standing friend of Sean Culnane RIP holds the Sean Culnane 2A Memorial 2A Cup which was presented to Tower FC recently. 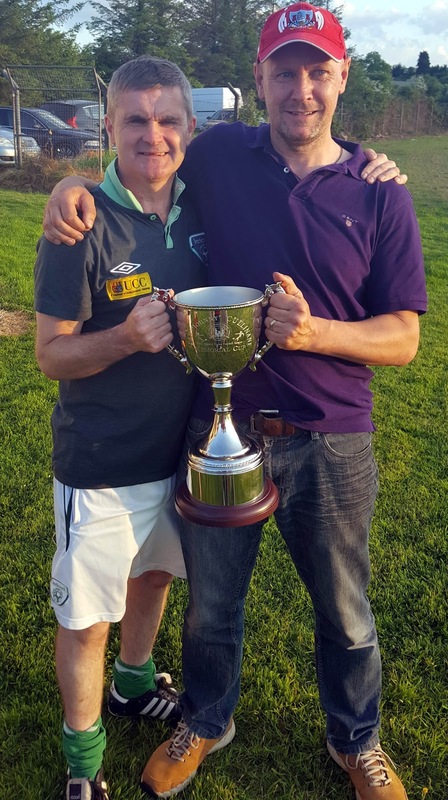 Tower FC's manager Ian Yelverton and assistant Manager Len O'Regan holds the Sean Culnane Memorial 2A Trophy after being crowned champions recently.